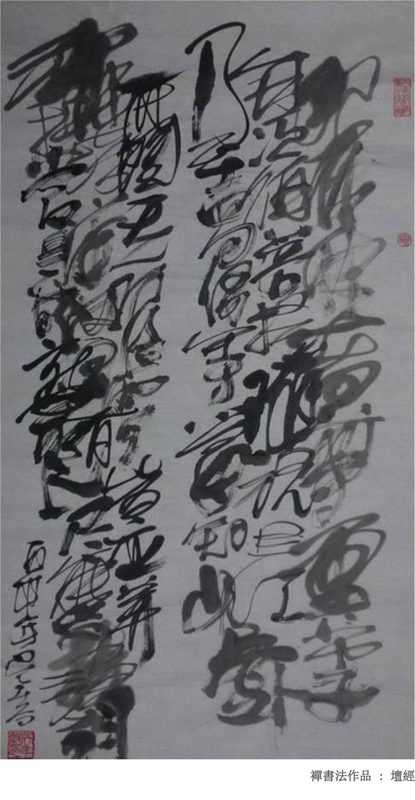 Wu Niangu, Graciously named Caiweng, self-titled Anlehou, his study named Jingxinzhai. 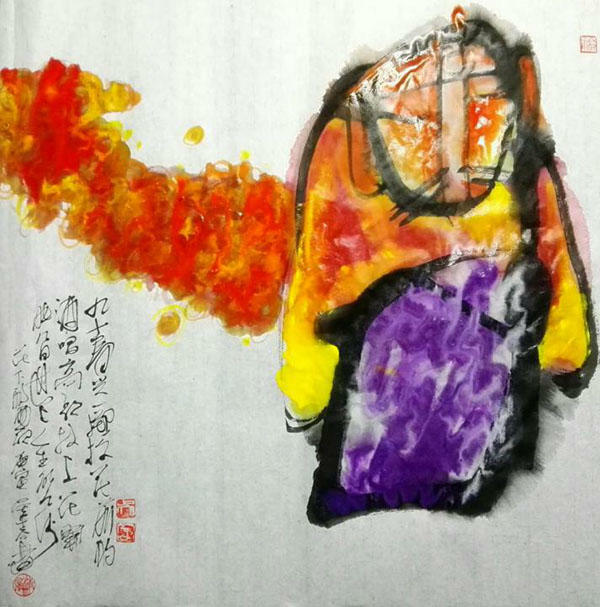 Chinese National-level artist. Professional artist. The world’s 100 influential Chinese craft artists. 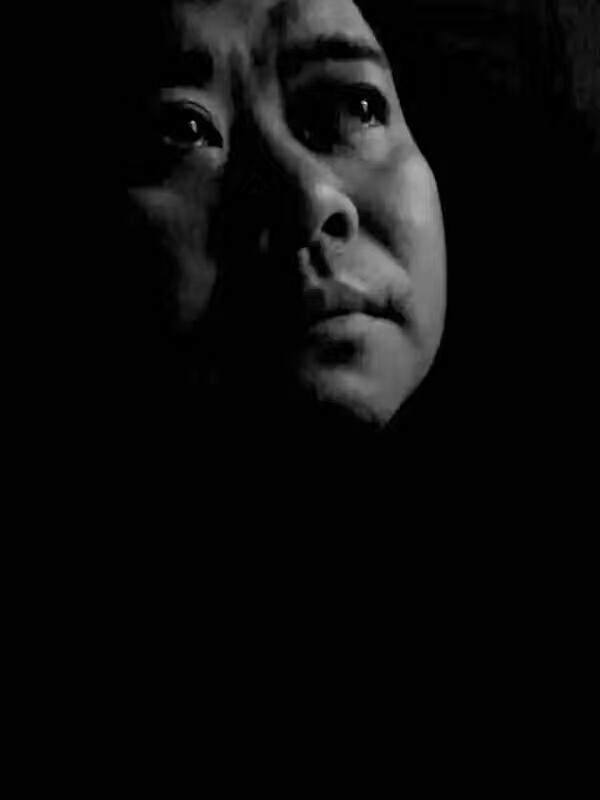 Wu Niangu was born in 1973, and hails from Hanzeng, Jiangyou, Mianyang City, Sichuan Province. He is a native of Wujia Lion Mountain, Anju District, Suining City, Sichuan Province, and is originally a native of Prefecture of Sinan in Guizhou. Wu Niangu learned skills form the master from an early age. 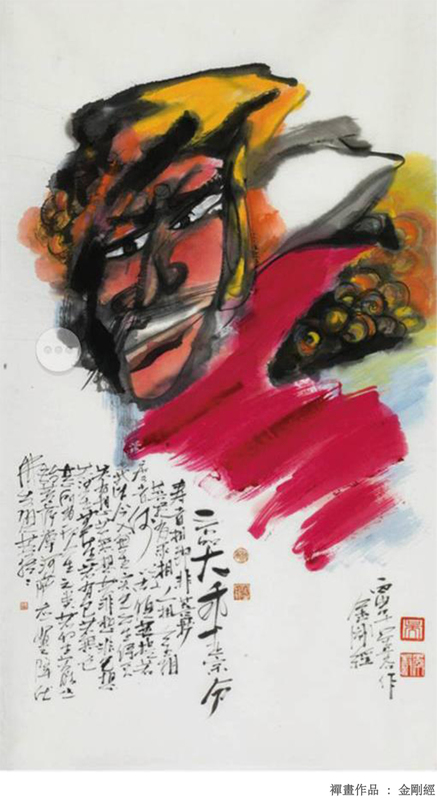 Edified by the traditional arts, he built a foundation for the studies of Chinese ancient civilization and poetry, traced known works and studied ancient techniques. He learned Chinese paintings, fresco restoration of the ancient temple roads and carving techniques of clay sculpture Buddha from the masters. He is an expert in the painting and carving techniques of the clay sculpture immortals in Buddhism and Taoism. 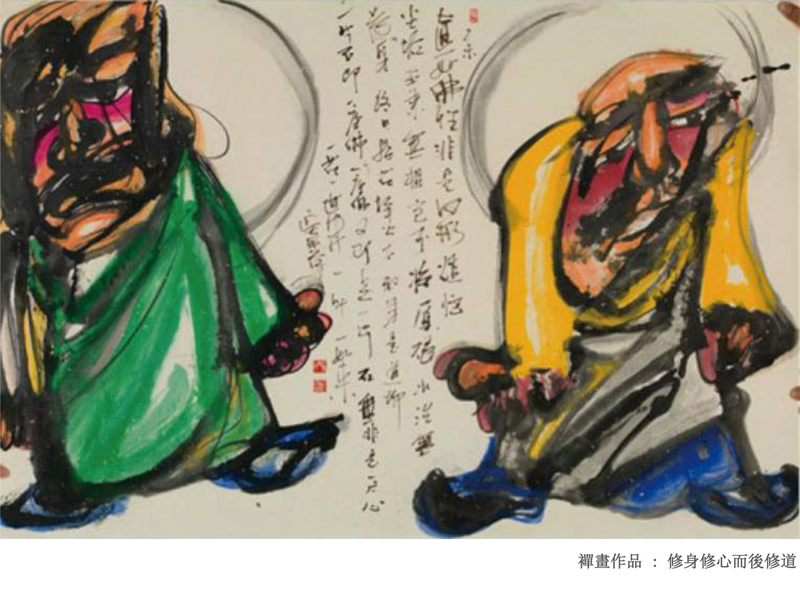 When he was young, he became attached to Buddhism, Taoism and Confucianism. He visited masters and friends over mountains and rivers to worship in the temple and comprehend the doctrines. Not only skilled in studying the techniques of masters, he also learned the thinking methods from the predecessors. 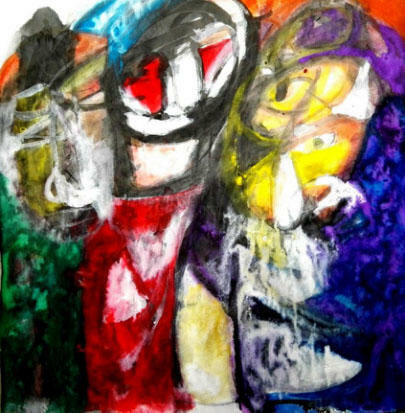 His works has conducted in-depth art exploration mainly in the form of ink painting and oil painting splash-color to this day. In 2017, the 19th National Congress of the Communist Party of China was held. ASIAWEEK magazine was designated as one of the conference’s on-site reception periodicals. The September issue of ASIAWEEK with Wu Niangu on its cover was honored to be present at the 19th National Conference. From December 2017 to February 2018, Wu Niangu was invited by the Universal Chinese Association in the USA to participate in the Miami International Chinese Culture and Arts Festival in the USA. The Miami International Chinese Culture and Arts Festival selected 100 works from the works of 1000 Chinese crafts and artisan masters across the world as “The world’s 100 influential Chinese craft artists “. 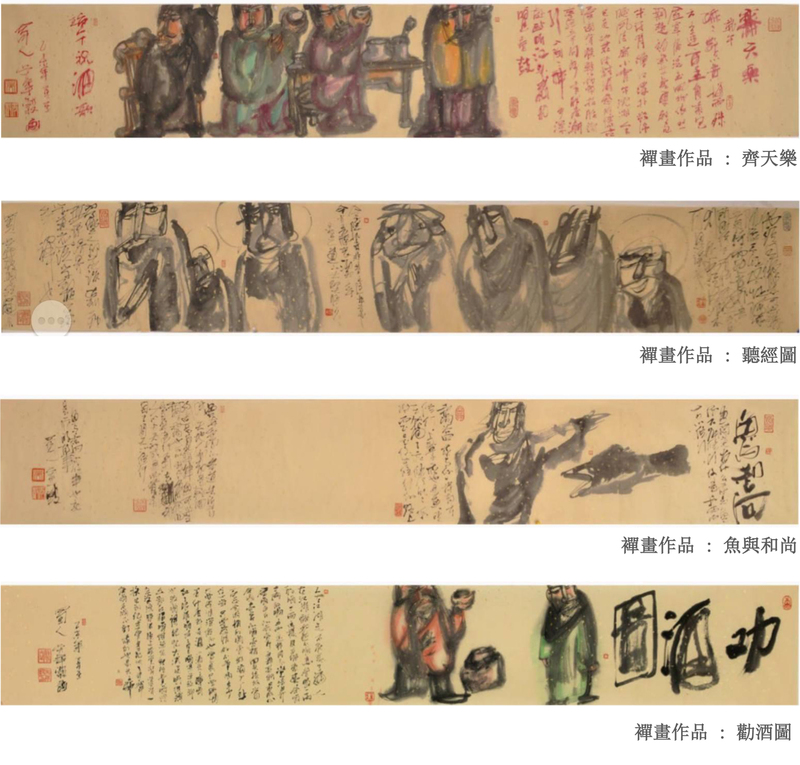 Three works of Wu Niangu were on the list. 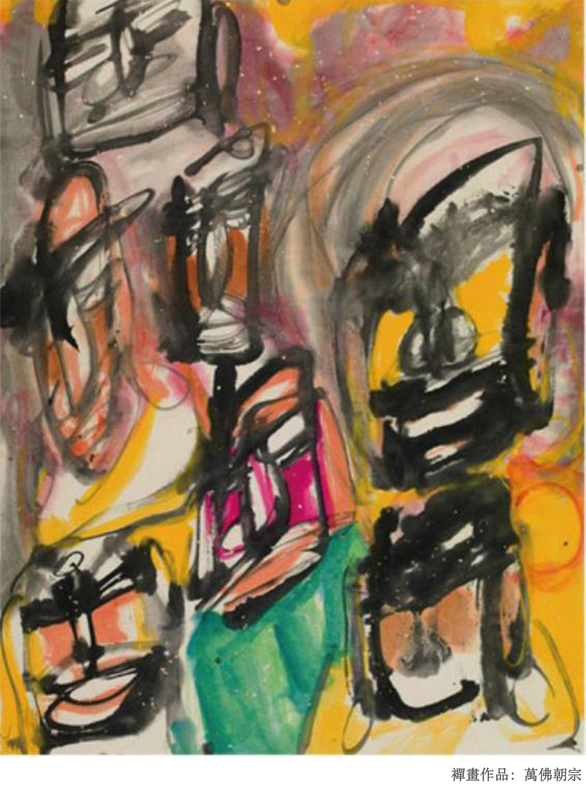 After the exhibition, the three works were collected by the U.S. Universal Culture Collection Museum and exhibited in the United States in the long term. At the same time, the three works and Wu Niangu’s profile were published on the world-renowned media U.S. magazine “Universal Chinese”. 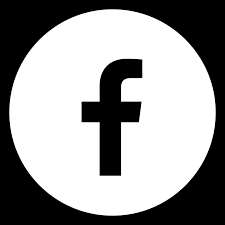 The magazine is distributed to 46 countries around the world and collected by over 300 prestigious public picture galleries, such as China’s Peking University, Shanghai Jiaotong University, Asia’s third largest library, the Nanjing Library, and so on. • Graciously named Caiweng, self-titled Anlehou, his study named Jingxinzhai. 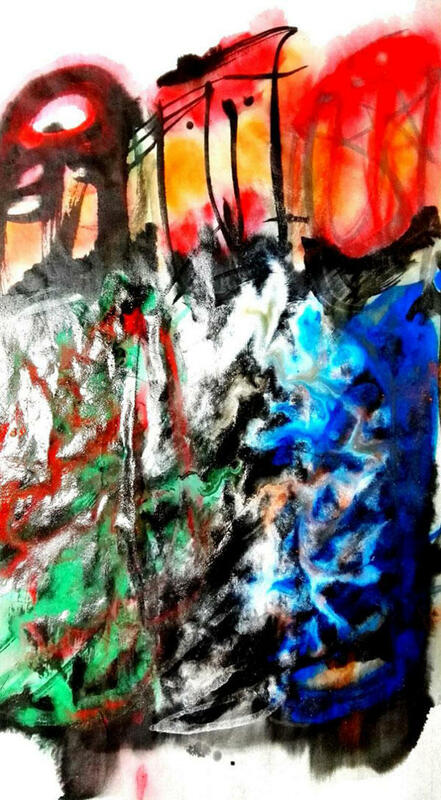 • Contemporary expressionism, soul ink painting splash-color artist, and oil painting splash-color artist. • The world’s 100 influential Chinese craft artists. • In 2013: Wu Niangu was interviewed by Boss Magazine and Tibet Aviation Magazine. • In 2015: Wu Niangu was invited to participate in the Nepal Tibetan Tantra Thangka Art Exhibition. 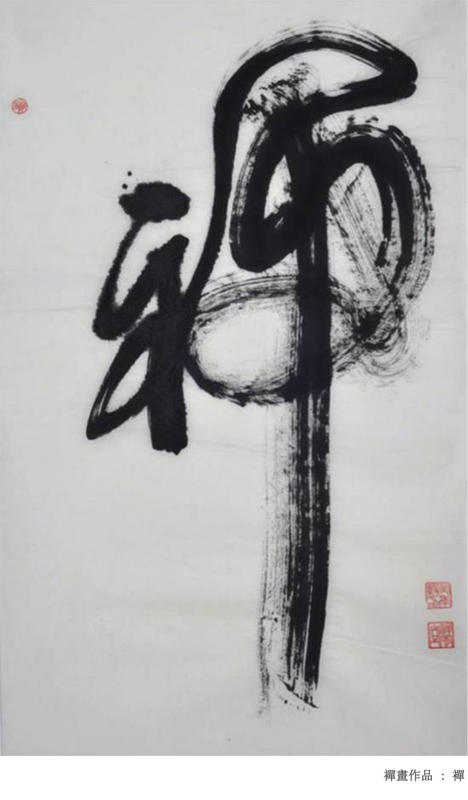 • In 2016: Wu Niangu was rated as the National-level Artist by the Ministry of Culture. 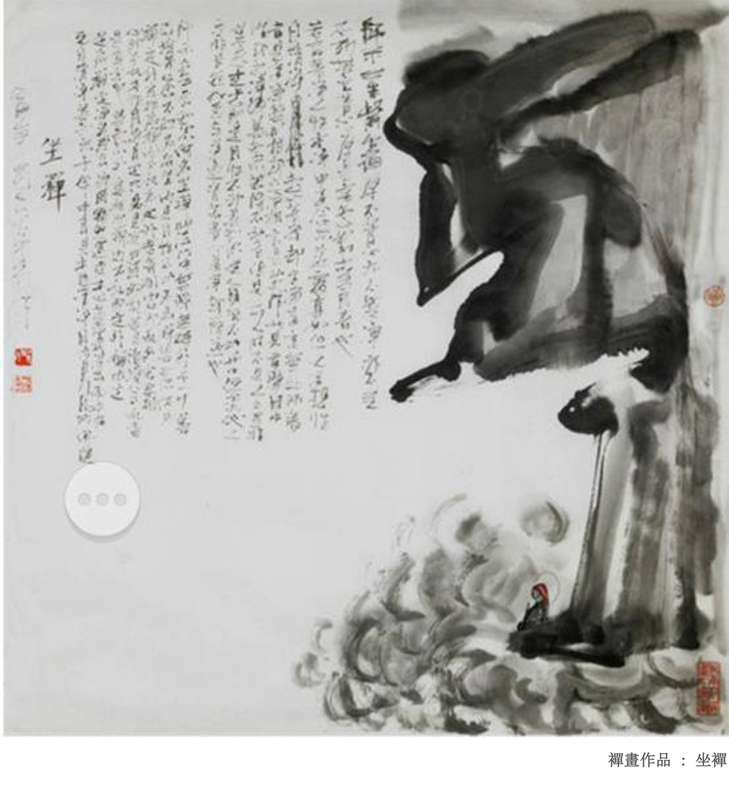 • In 2016, Wu Niangu was elected as the personage of Jiangyou City (County) Records in Sichuan Province, and ranked 21st in the Records of Jiangyou City (County), in which poet Li Bai in the Tang Dynasty, and modern Strait – Hong Kong. • In 2017: Wu Niangu was invited to participate in the International Art Exhibition and the International Non-Legacy Culture and Arts Festival. • In 2017: Wu Niangu was honored to be featured on the cover of the ASIAWEEK magazine and became the Asian news figure. • In 2017: The September issue of the ASIAWEEK magazine with Wu Niangu on its cover was designated as one of the on-site reception periodicals of the 19th National Congress of the Communist Party of China. • In 2017: Wu Niangu was featured on the cover of the Manager Journal magazine. • In 2017: Chinese Network of France reported on Wu Niangu. • In 2018: In January, Wu Niangu was invited by CCTV’s program “The Road to Success” to participate the selection of the “Times Model 15th Chinese Public Welfare Figure” and Wu Niangu was rated as “China’s 15th Ambassador of Public Welfare – Artist Representative”. • In 2018: In May, Wu Niangu was invited by Shanghai Music Republic & Fashion Art Invitational Exhibition of Shanghai Style Masters. 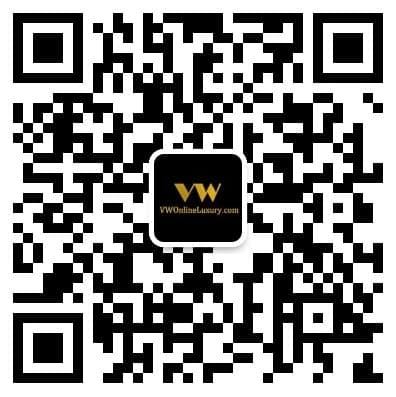 Wu Niangu Official Facebook Page or Wu Niangu Hong Kong Official Site at VWOnlineLuxury.com for enquiries and ordering. Cui Ximin was born in Beijing in 1963. 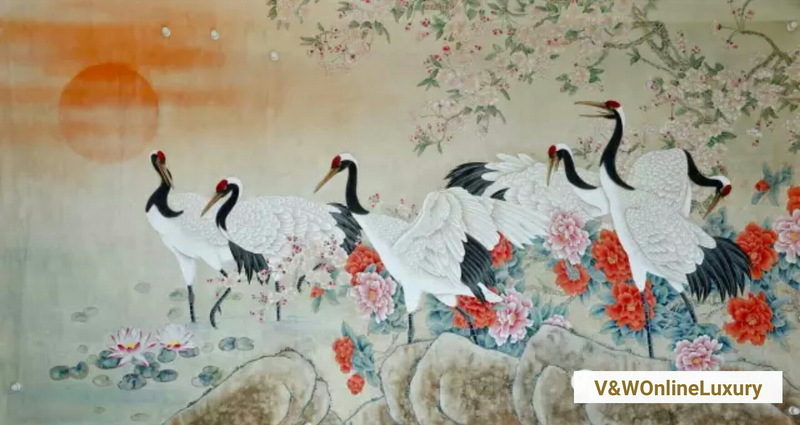 He was fond of painting since childhood and entered into the painting class of Beijing Youth Palace for study when he was six and half years old, and received the guidance of many famous masters. 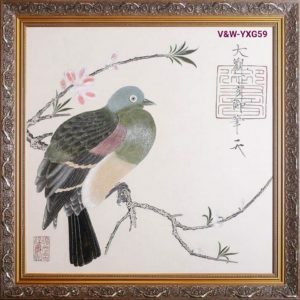 In recent years, his works are mainly flowers and birds, and has been collected by Zhongnanhai, Great Hall of the People, the Palace Museum, Chairman Mao Memorial Hall, Red Cross Society of China, China Association of Poverty Alleviation,China Charity Federation, Museum of the War of Peoples Resistance Against Japanese Aggression, Capital Library of China, Jingfeng Hotel, University of California, American International Times, political VIPs of Burma, South Korea and Japan and foreign friends and people from all walks of life. Now Cui Ximin is council member of China Painting Calligrapher Association; academician of China Calligraphy and Painting Art Institute for Research; vice president and secretary general of Beijing Creation Academy of Chinese Calligraphy and Painting Research Institute and member of Beijing Artists Association. 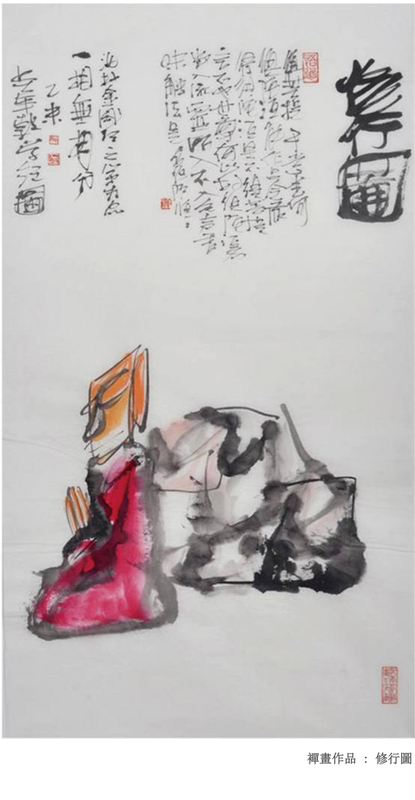 As the “city card” of Beijing, Cui Ximin is making outstanding contributions to promoting Chinese traditional culture. 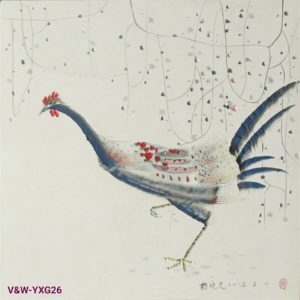 At the World Tourism Cities Federation established in Beijing in September 2012, Cui Ximin’s traditional Chinese realistic paintings were assigned as Chinese painting gifts and presented to the UN officials and mayors of the cities participating in Beijing Xiangshan Summit; in March 2014 Cui Ximin was invited to “2014 China Culture Week” held in America, during which Cui Ximin’s individual works were specially exhibited and won the top prize “Mountain Bear”. 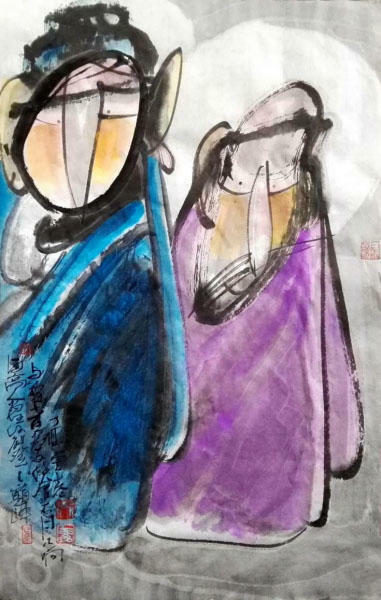 In March 2014, Cui Ximin participated in the 1st 100 China Artists Association Chairman Masterwork Exhibition sponsored by Shenzhen Entrepreneur Association and Shenzhen Enterprise Confederation and held in the art gallery of Shenzhen University. Cui Ximin’s four screens of flowers and bird won consistent praise.